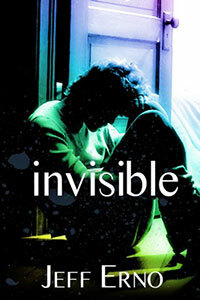 In Invisible, the bullying victim's voice is heard. Chase Devereaux is fifteen, and he's terrified when he has to give a speech in his oral communications class. To make matters worse, though, he has a really hard day when he falls victim to an episode of merciless bullying in gym class. Worst of all, his humiliation is witnessed by the boy of Chase's dreams.